Final Fight 2 is a side-scrolling beat 'em up video game released by Capcom for the Super Nintendo Entertainment System (SNES) in 1993. 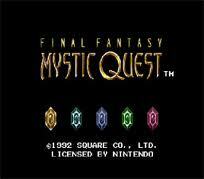 It is a sequel to the coin-operated arcade game Final Fight, which was previously also released for the SNES. 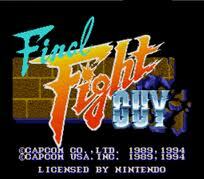 Final Fight 2 was developed by Capcom's consumer division with no preceding coin-op version. 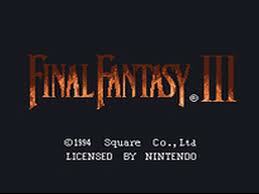 The game was re-released onto Wii's Virtual Console service in 2009 for the North American and European regions.Unlike the SNES version of the first game, Final Fight 2 supports two-player simultaneous play and has a total of three playable characters. The only playable character from the first game to return is Mike Haggar. Two new player characters were introduced: Carlos and Maki Genryusai. 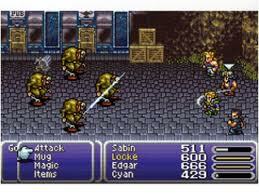 In the game's plot, the three battle the resurgent Mad Gear gang at various locations around the world to rescue Maki's sister and father, who are also the fiancée and teacher respectively of Guy from the first Final Fight.Capcom followed up the game with another SNES-exclusive sequel, Final Fight 3, which saw the return of Guy to the series. None of the new characters from Final Fight 2 returned, although Maki made appearances in various Capcom fighting games years later. Final Fight 3, released in Japan as Final Fight Tough (Japanese: ファイナルファイト タフ? 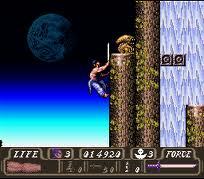 ), is a side-scrolling beat 'em up by Capcom originally released for the Super Nintendo Entertainment System in 1995. 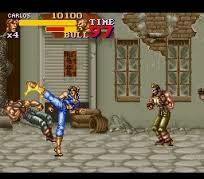 It is the second sequel to Final Fight released for the Super NES, following Final Fight 2, and like its predecessor, it was produced by Capcom's consumer division with no preceding arcade version released.The game features the return of Guy from the original Final Fight along with series mainstay Haggar and also introduces new characters Lucia and Dean. 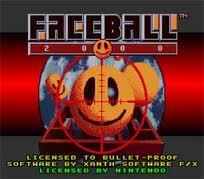 The game's plot takes them through their efforts to rid Metro City of the new Skull Cross gang. 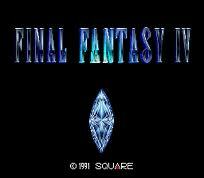 Final Fight 3 introduced new moves, as well as branching paths during gameplay and multiple endings. Also available is the option to fight alongside a CPU-controlled partner.The next Final Fight game released, Final Fight Revenge, eschewed the traditional side-scrolling beat'em up gameplay in favor of a one-on-one 3D fighting game format. Guy (ガイ Gai?) 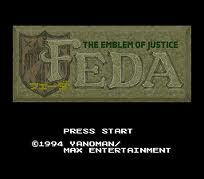 is a video game character who first appeared in the 1989 arcade beat-em-up Final Fight by Capcom. Guy, along with other Final Fight characters, has also been a recurring player character in the Street Fighter fighting game series since Street Fighter Alpha: Warriors' Dreams in 1995. Guy is a crimson-clad ninpō master of Japanese descent who has been taught the Bushin (武神 Warrior God?) form of ninjutsu. The kanji, 武神, written on Guy's top literally translates to "God of War".In the original Final Fight he aides his friend Cody as well as Metro City Mayor Mike Haggar in rescuing Jessica, who is Haggar's daughter and Cody's girlfriend. 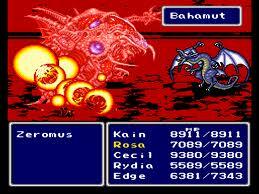 Guy was excluded from the SNES version of the game, but a special version replacing Cody with Guy was also released. While he is not a playable character in the sequel Final Fight 2, Guy factors into the storyline as his girlfriend and her father are captured. 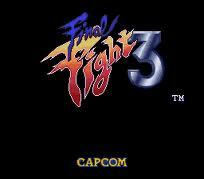 Guy returned to the Final Fight series as selectable character in Final Fight 3. He also appears in Final Fight: Streetwise, but is not playable in the game's story mode. His sister-in-law is Maki Genryusai, who was introduced as one of the protagonists of Final Fight 2.The character has been well received, often being named to various lists of top Street Fighter characters. His popularity with fans has resulted in Capcom adding him to many of its newer fighting games. 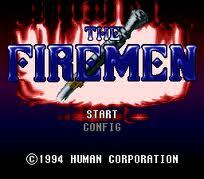 The Firemen (ザ・ファイヤーメン?) 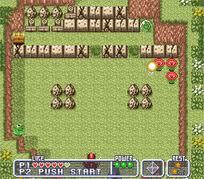 is a Super Nintendo Entertainment System game, set in 2010, where the player controls Pete, the fire fighter, as he rescues people from a burning building. Fires, smoke, and other hazards await as Pete tries to save the day. Use of the fire extinguisher is unlimited although continues are limited in number. 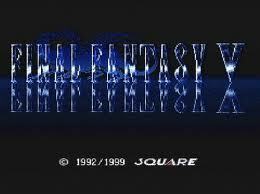 The game was released in Europe, Australia and Japan. The First Samurai is a platform game that involves the player on a quest as the first samurai in the history of ancient Japan to survive in a world of evil and rival swordsmen. Flashback, released as Flashback: The Quest for Identity in the United States, is a 1992 science fiction cinematic platform game developed by Delphine Software of France and published by U.S. Gold in United States and Europe, and Sunsoft in Japan.The game was directed, written/designed and partially programmed by Paul Cuisset, who had previously created the adventure game Future Wars. 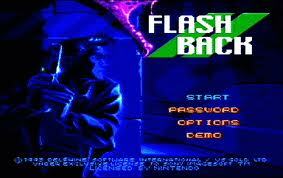 Flashback was initially released for the Amiga in 1992, then ported to MS-DOS, Acorn Archimedes, Sega Mega Drive/Genesis and Super Nintendo in 1993. CD-ROM versions of Flashback for the Mega-CD, 3DO, CD-i, MS-DOS, Apple Macintosh and the FM Towns were released during 1994 and 1995, together with a cartridge version for the Atari Jaguar in 1995.Originally advertised as a "CD-ROM game on a cartridge", the game features fully hand-drawn backdrops and all animation is rotoscoped, giving movements an unusual fluidity, similar to that of the earlier Prince of Persia. The capture technique of Flashback was invented independently of Prince of Persia, and used a more complicated method of first tracing video images onto transparencies.The game was a commercial and critical success and was listed in the Guinness World Records as the best-selling French game of all time. It was followed by a sequel titled Fade to Black in 1995. 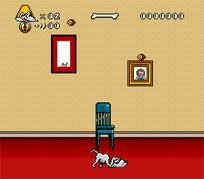 In 2013, a Flashback remake by VectorCell was released for the PC and consoles. 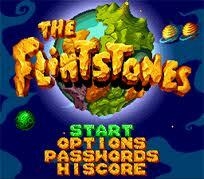 A game based on The Flintstones cartoon series.